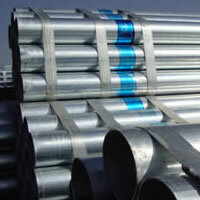 TPCO Steel provide a wide range of steel products as Steel pipes, Seamless tube and seamless pipes, Alloy pipes, Pipe fittings, Composite steel pipe used in the industry, construction etc. 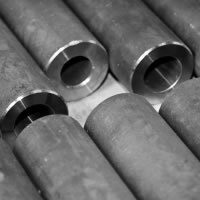 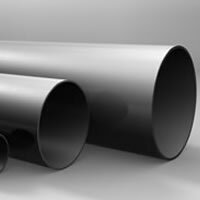 More than ten years of profound knowledge turn TPCO Steel to your competent partner as trading house for valves, fittings and tubes of stainless steel. 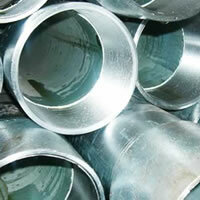 We are looking forward to get in contact by phone or email and we hope that you enjoy our website. 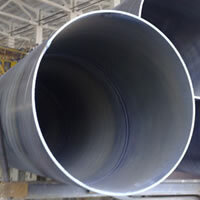 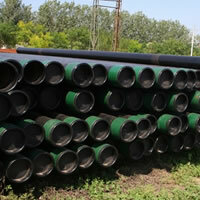 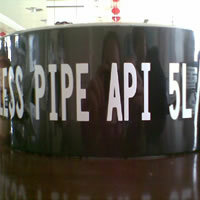 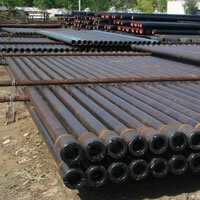 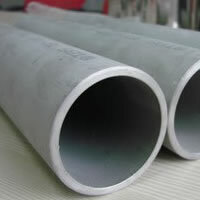 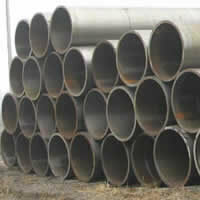 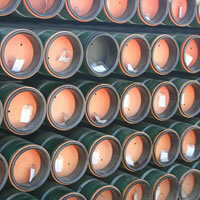 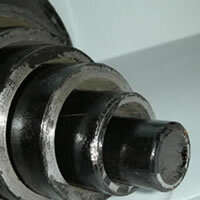 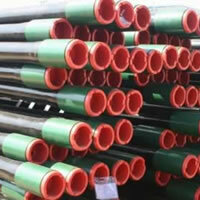 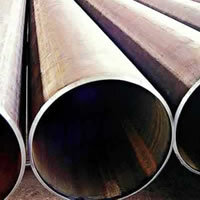 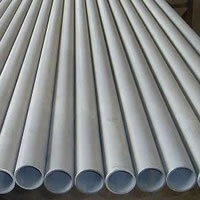 China CHN Steel pipe are ubiquitous and can be found underground and within residential walls, laboratories, and commercial and industrial structures. 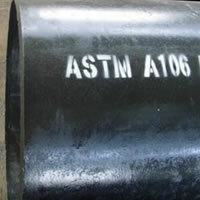 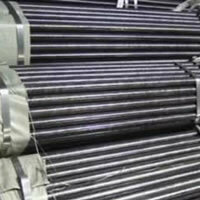 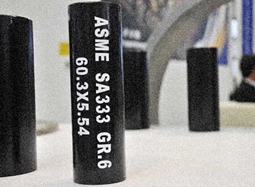 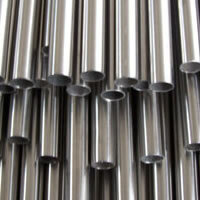 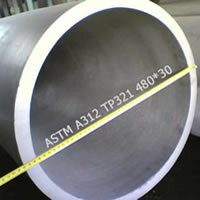 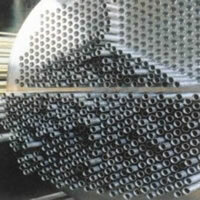 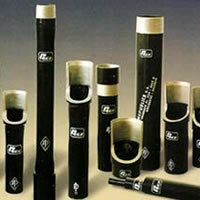 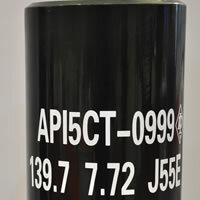 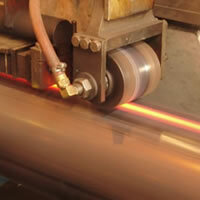 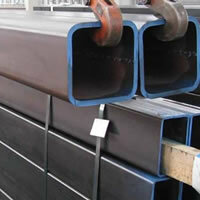 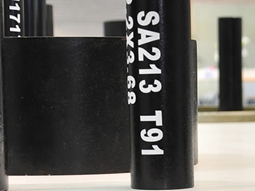 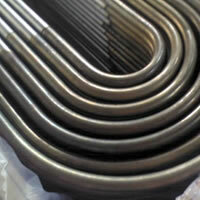 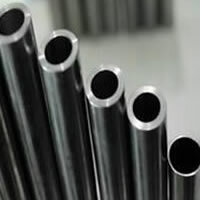 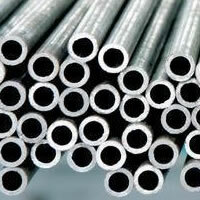 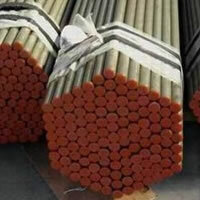 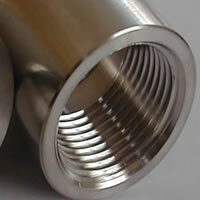 ASTM A213M-09 Standard Specication for Seamless Ferritic and Austenitic Alloy-Steel Boiler Tubes. 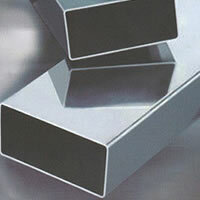 Here you can find an easy way to get TPCO Steel logo on your site.